I’ve not always had much time for the cult of Brian Eno, and for a lot of the music he’s been involved with in the last 20 or 30 years (I used this piece about Blues Control & Laraaji’s wonderful record to take a few swipes). As I type this morning, though, I’m once again deep into “Lux”, a straight-up ambient jam that lasts for 75 minutes and is the first Eno record I’ve really engaged with in a long time. This week’s playlist bears witness, too, to the fact I’ve revisited “Neroli” for the first time in ages: Eno cites it as a “Thinking Music” precursor of “Lux”, though the former sounds a good deal more sinister to me. 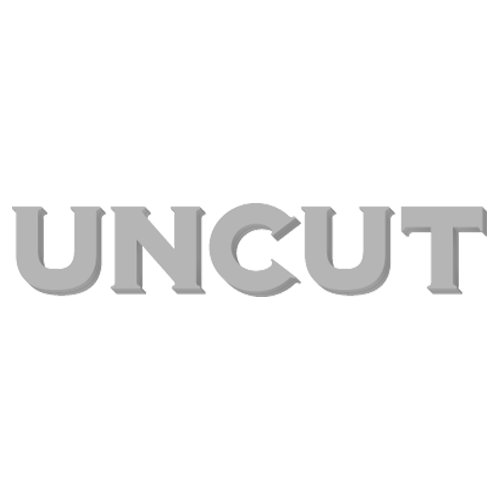 Longish review coming in the next issue of Uncut (one excuse for why I haven’t blogged yet this week). Other notable arrivals here, anyhow: the Arbouretum, and the first Fontanelle album in about a decade, which is basically a bunch of Sunn O))) outriders doing an uncanny homage to early ‘70s Miles Davis. Oh, and this week’s new Hiss Golden Messenger thing, of course.